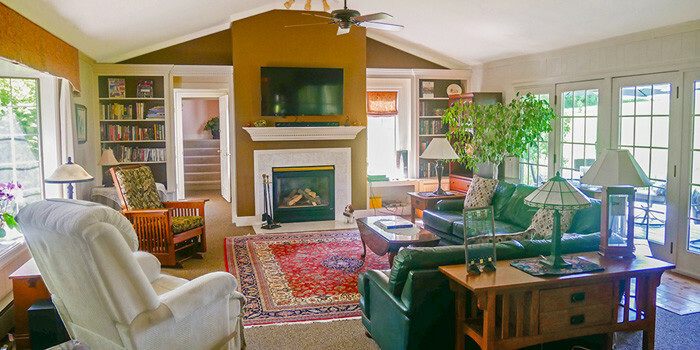 A highly successful B&B in a desirable college town, The Arbor Inn of Clinton offers an exceptional lifestyle AND a very strong business. 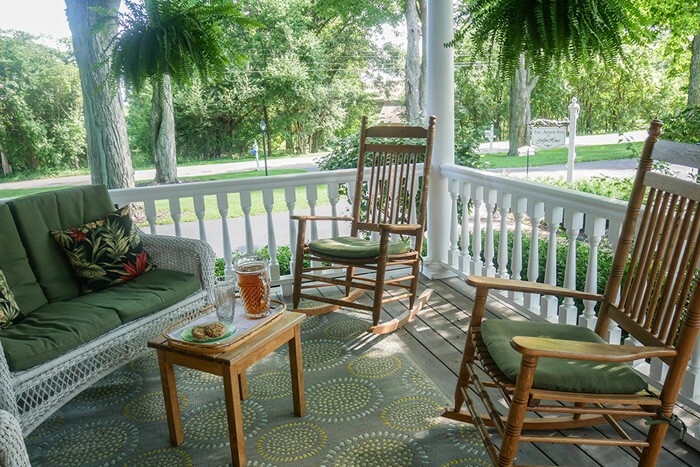 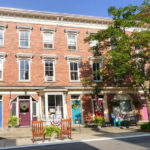 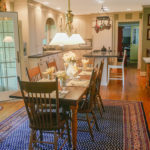 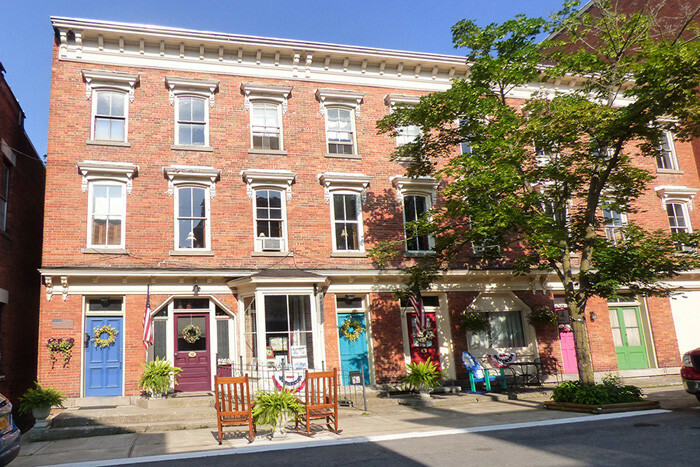 A highly successful New York college town B&B! 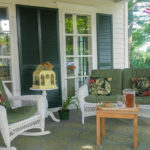 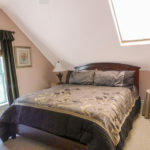 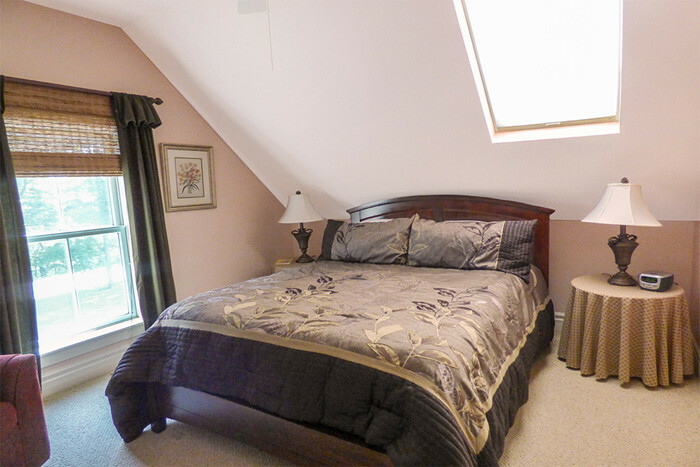 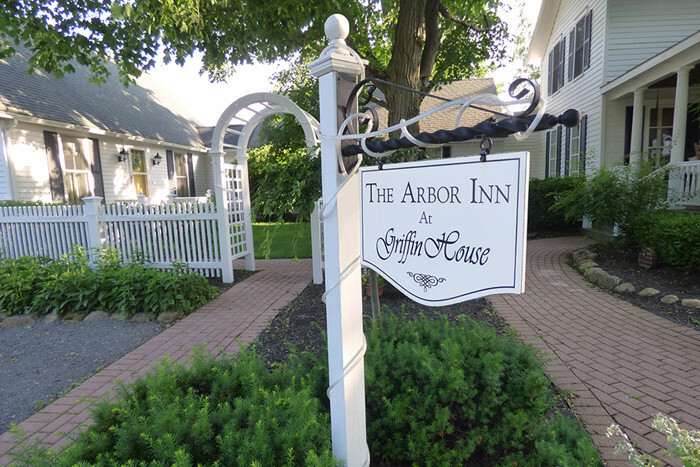 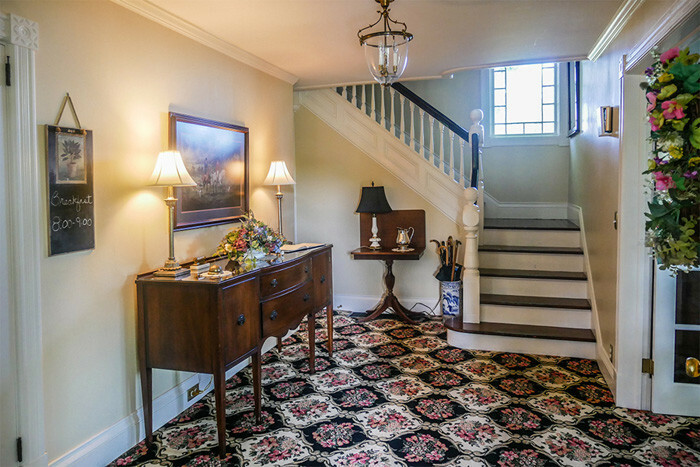 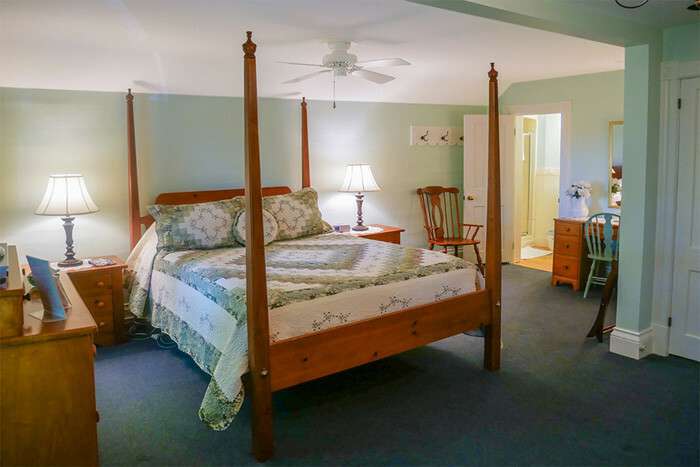 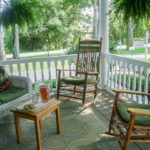 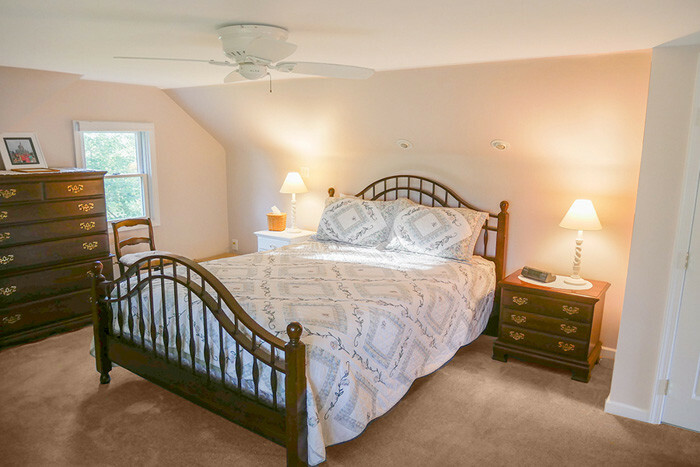 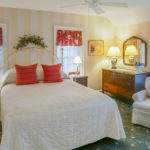 The Arbor Inn of Clinton is a highly successful 7 room New York college town bed and breakfast for sale. 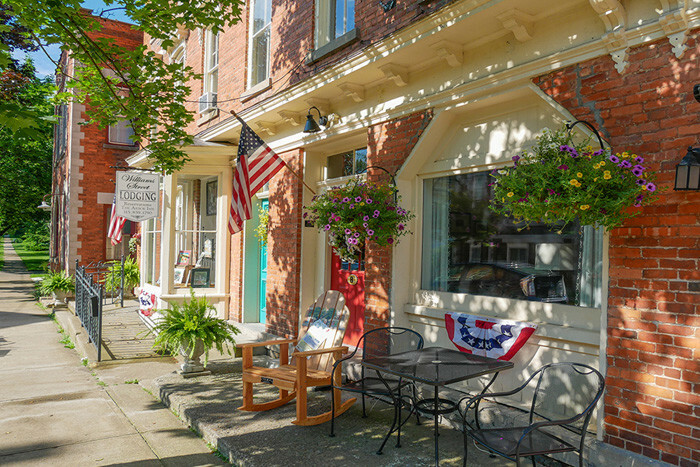 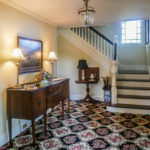 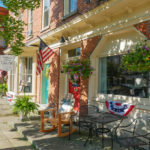 Clinton is a New-England style village that is anchored by Hamilton College, a highly ranked liberal arts college and major source of guests for the Inn. 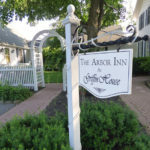 The Arbor Inn overlooks the 1,350-acre college campus, is perfectly located for visitors to the surrounding Central New York region, and is only 10 minutes from the NYS Thruway. 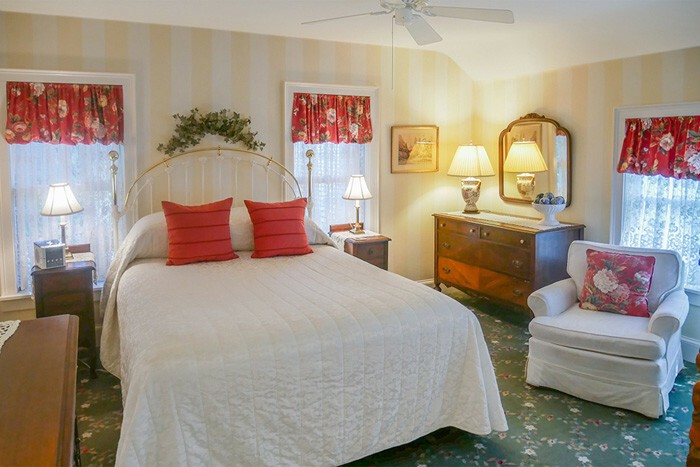 Achieving a 55% occupancy rate, the Arbor Inn earns top ratings on TripAdvisor™ and is ranked #1 in Clinton. 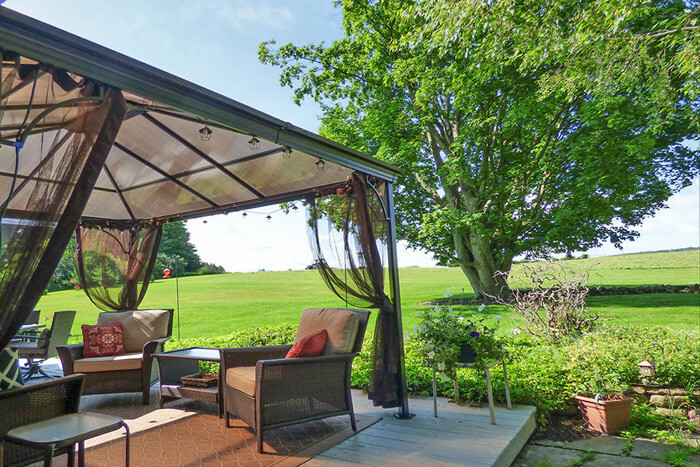 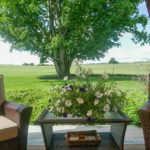 The Arbor Inn of Clinton sits on almost 5 acres of meadows, gardens and mature shade trees. 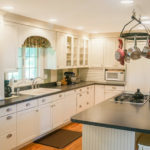 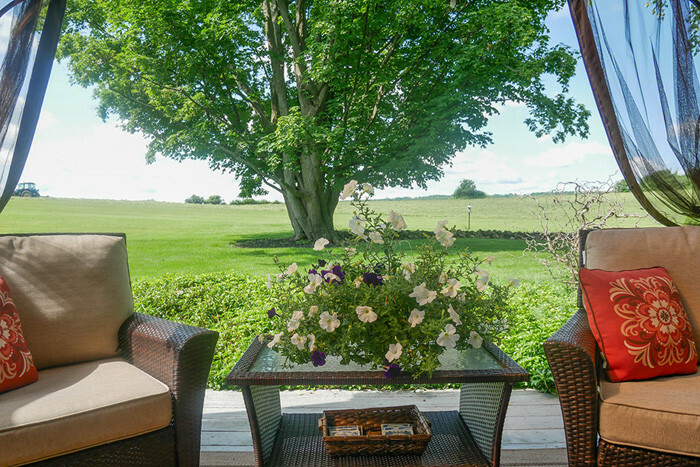 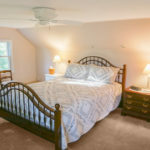 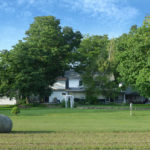 The expanded 19th century farmhouse features 3 generous guest rooms and 2 guest suites, excellent common areas, a custom country kitchen and extensive outdoor seating areas. 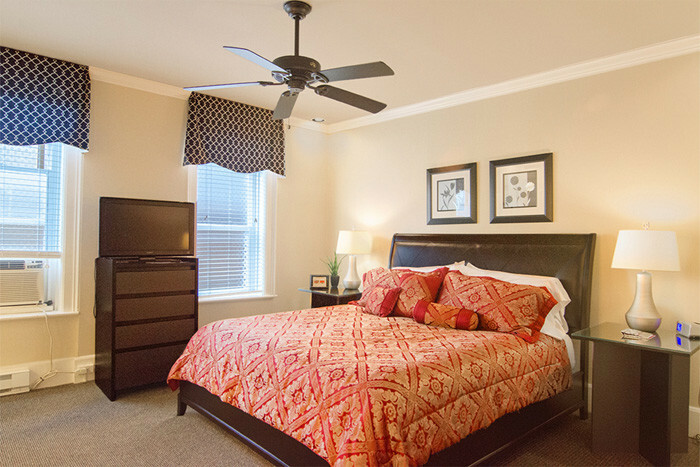 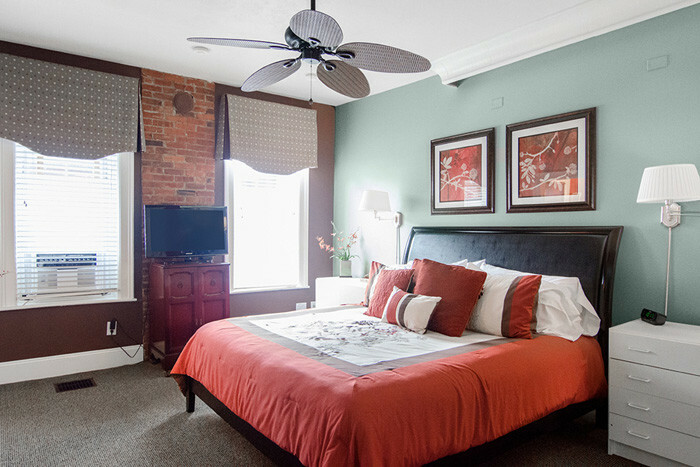 Two miles away, in downtown Clinton, the Inn operates 2 premier guest suites, known as Williams Street Lodging. 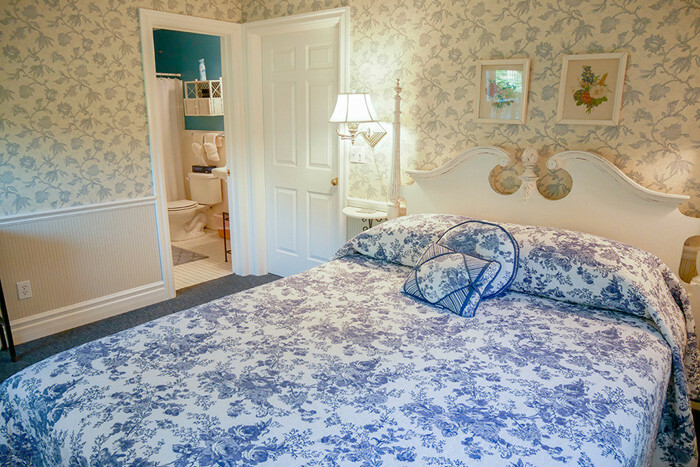 The spacious suites are equipped with kitchenettes and are close to restaurants, shops and the village green. 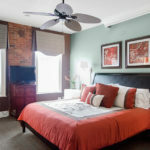 All guest rooms and suites are furnished with king or queen beds, private baths, air conditioning, cable TV and high-speed Wi-Fi. 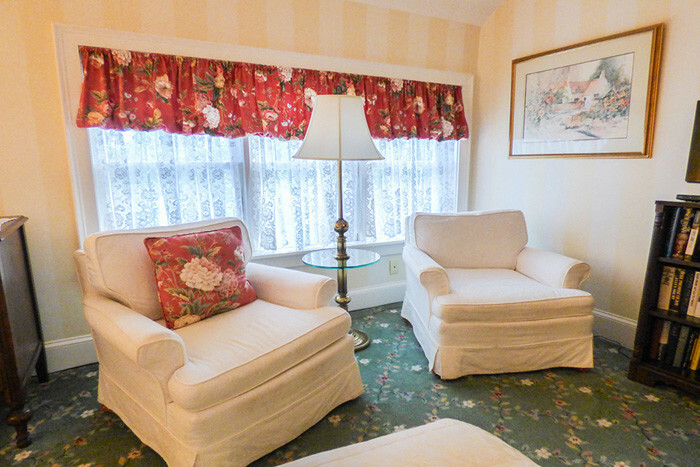 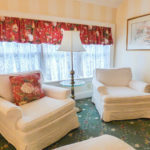 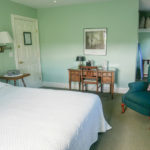 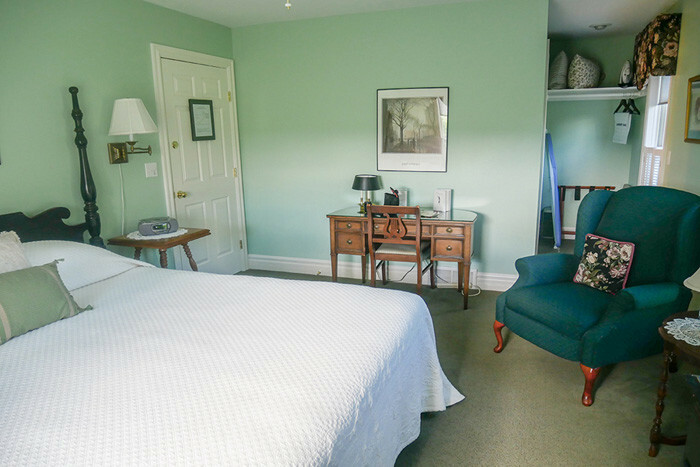 Sleeper sofas and trundle beds enable the Inn to accommodate families. 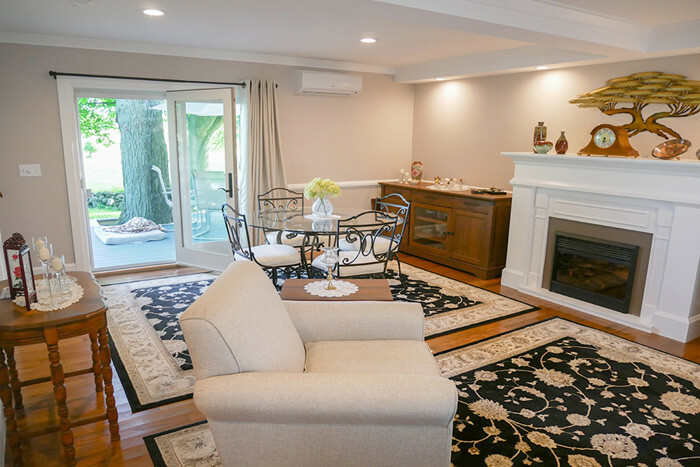 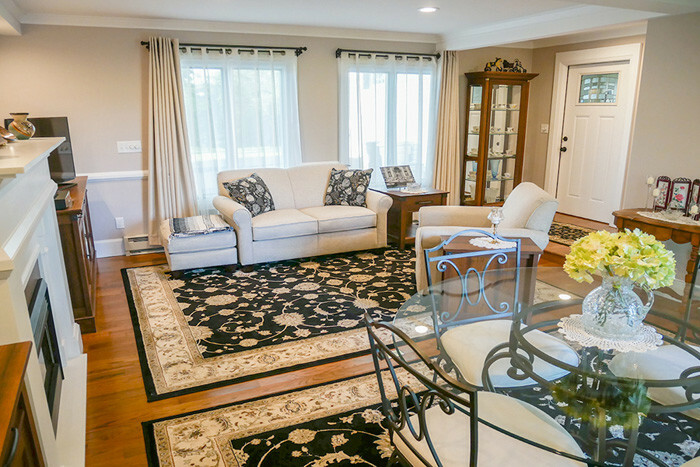 The owners’ newly-built 2-story annex includes a living room with a fireplace and French doors leading to a private deck, a master bedroom with ample closets and a master bathroom. 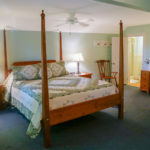 The annex connects conveniently to the Inn’s kitchen. 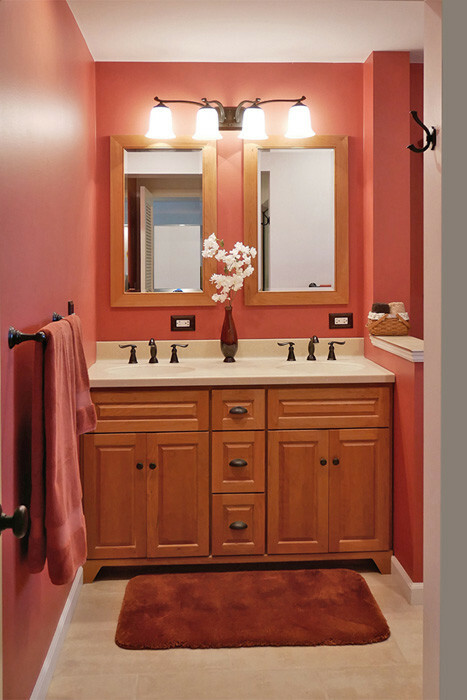 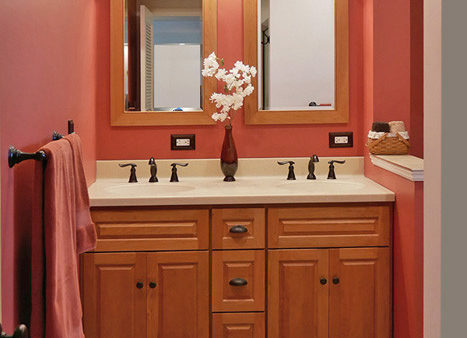 A new, three-car garage provides excellent storage space. 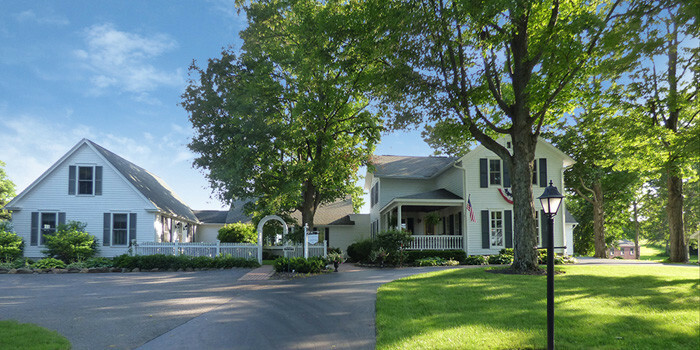 Financially strong, the Arbor Inn of Clinton is an excellent New York college town bed and breakfast for sale. 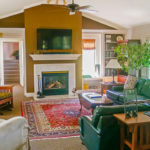 The Inn is in superior condition and offers new owners an exceptional lifestyle with opportunities to expand the business. 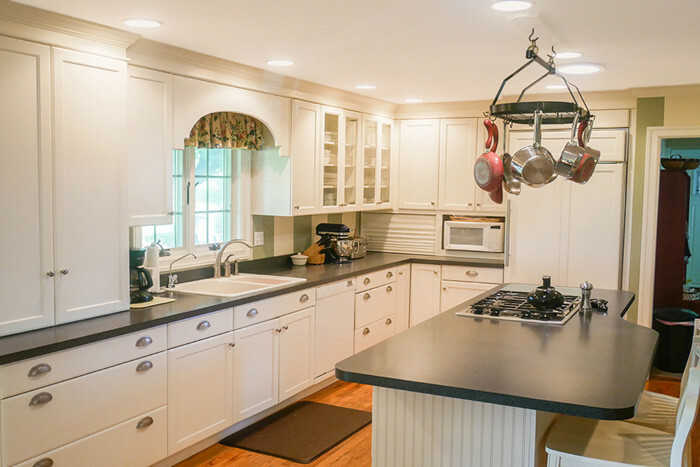 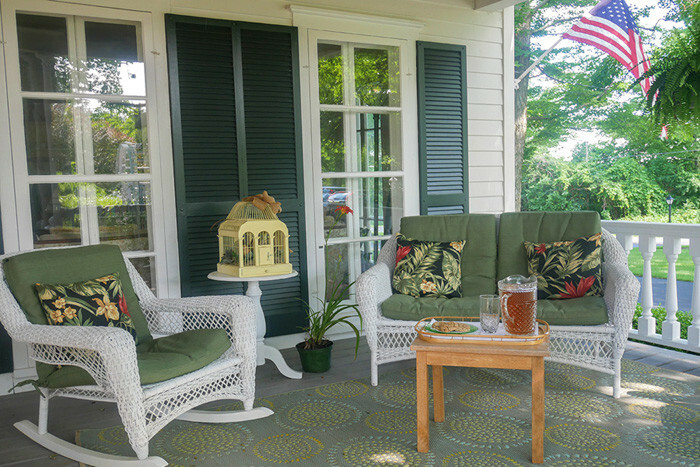 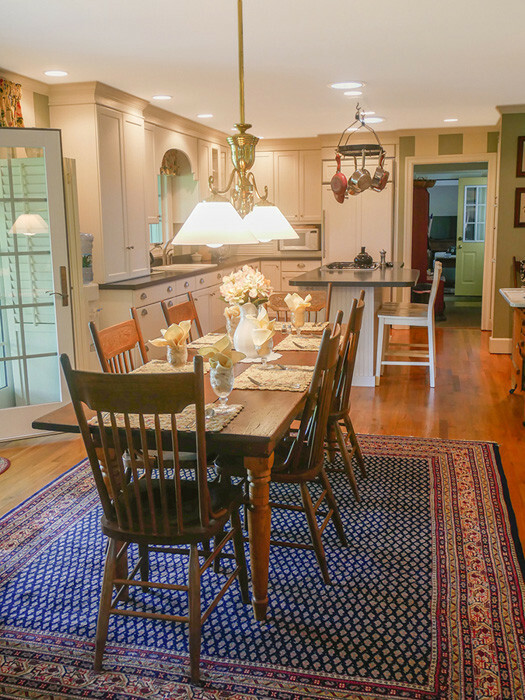 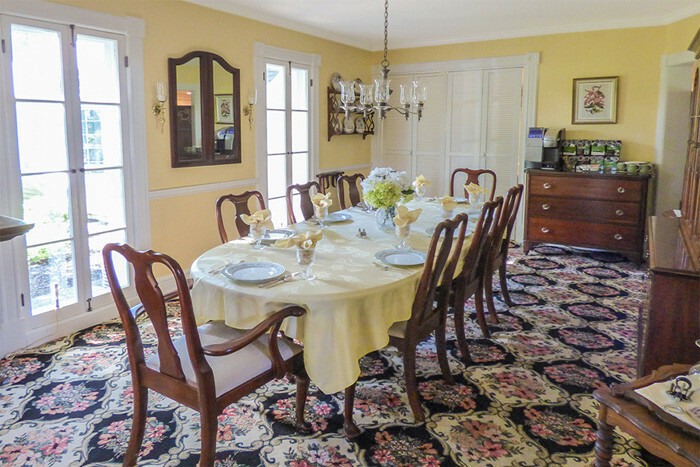 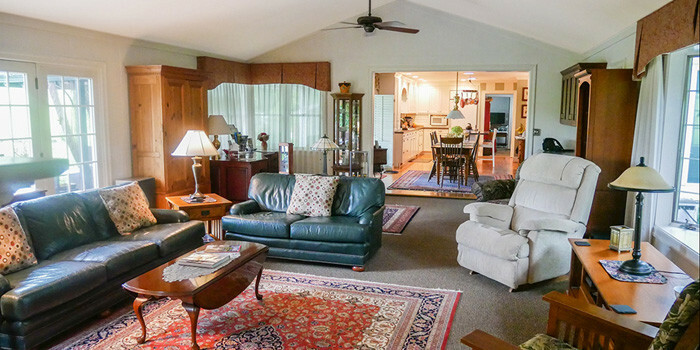 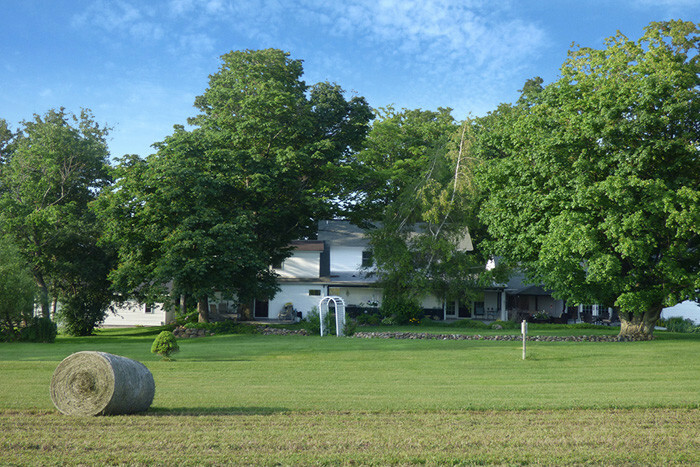 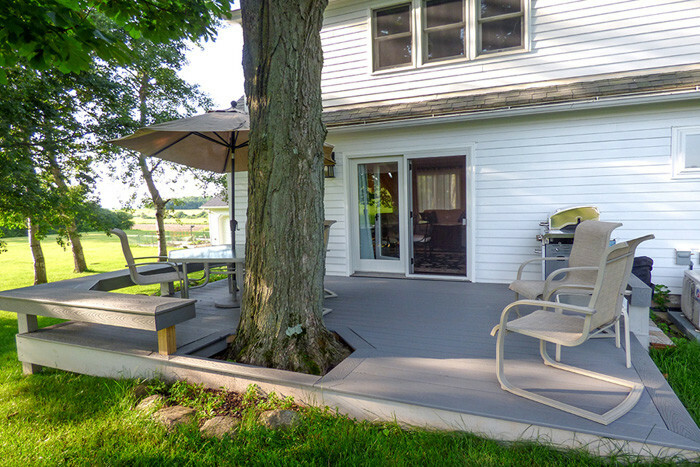 Eliot Dalton is proud to offer this turnkey B&B for sale. 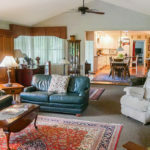 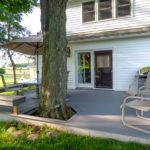 Click here to see a video of the property. 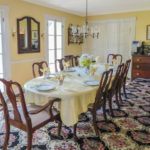 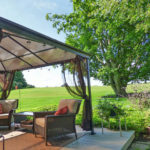 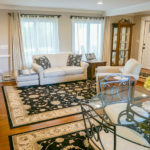 For more information click here and contact Eliot Dalton, 610-717-8083 of The B&B Team® / Eliot Dalton.